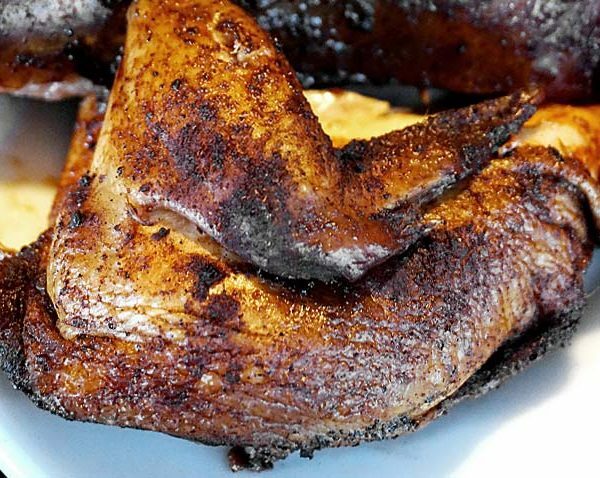 One quarter portion of Kojak’s smoked to a tender perfection barbecue chicken and two sides. 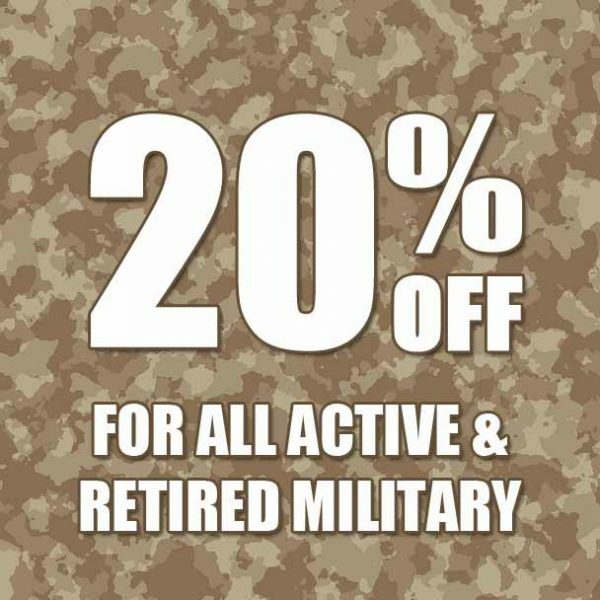 Every Tuesday Kojak’s House of Ribs proudly honors those who serve our country (active & retired) with 20% off purchases. 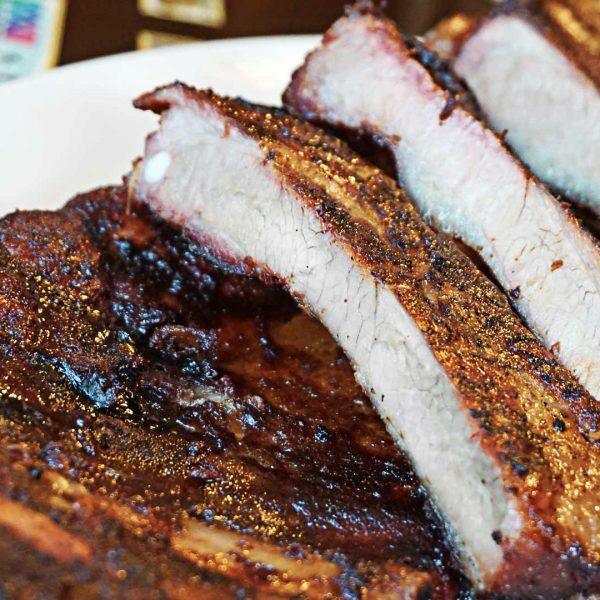 Get a hold of your Wednesdays by grabbing our popular bar-b-que pork spare ribs and any two side items. 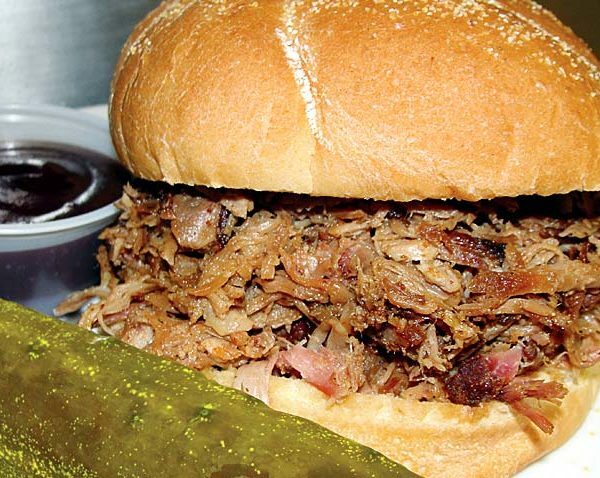 The highest quality pork smoked for 8-10 hours in our custom smoker served on a Kaiser bun. Moist and tender pulled pork sandwich and one side of your choice.